Bob loves the latest slots, Bob loves to play on his mobile and Bob is the friendliest dude in casino town…Be like Bob! 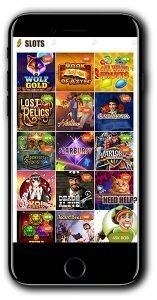 Bob Casino is a fun and relaxed casino that launched in 2017 bringing with them a host of casino entertainment offering players a relaxed, enjoyable and safe environment to gamble online. Bob Casino is a Rastafarian-inspired casino with colourful design and a chilled out looking mascot/host called Bob (of course). We are assuming he’s named after none other than Bob Marley. However, the casino makes no claims to that effect. 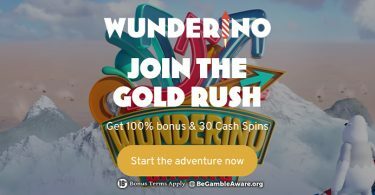 The casino’s “don’t worry, be happy” vibe runs throughout the casino and players can relax and enjoy their favourite games with no commitment (play for free), or if they want to play for real prizes, it’s quick and hassle-free to set up your account. Not everyone will be totally ok with the cannabis-themed puns and references, but it will be pretty apparent if this is your type of casino or not. If you want something a bit more serious and professional looking, Bob Casino probably isn’t for you! 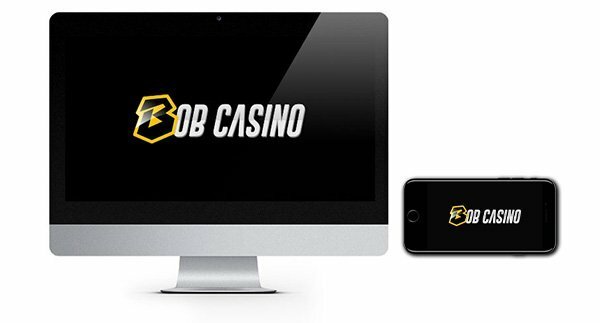 Their laid back attitude is a nice touch and keeps things relaxed and informal however we know that occasionally issues can arise while you are playing at online casinos so it’s good to know you can call on Bob if you need help! His support team are available 24/7 via live chat and email. Visa, MasterCard, Skrill, Neteller, Paysafe Card, EcoPayz, Sofort, Interac, iDebit, Zimpler. Bob Casino also accepts Bitcoin. Before selecting a deposit method always check for any fees that may be applied by the payment vendor or the casino. Kick back and enjoy all your favourite casino games courtesy of Bob Casino! He has some great friends with some fantastic games up their sleeves including Microgaming, NetEnt, Play ‘N Go, Pragmatic Play, Yggdrasil, Habanero and more. 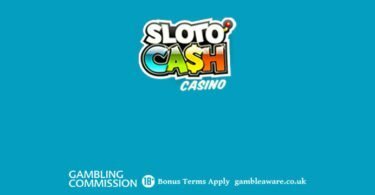 It’s a nice line up as you get to play those big names slots you all love as well as find some unusual slots that you may not have tried before. 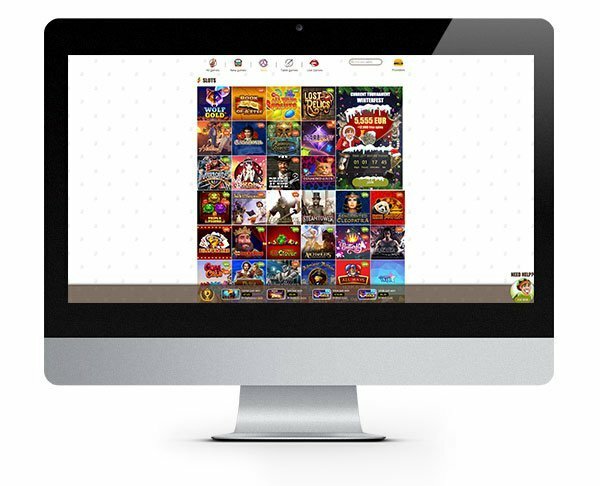 The easy to navigate games selection allows you to quickly make your selection or just casually have a browse through to find something new to play. The collection already runs well into the hundreds, and they are adding games regularly, so it is only going to go one way! Aloha! Cluster Pays, Fruit Warp, Babushkas, Victorious, Creature from the Black Lagoon and Gonzo’s Quest are just a few we picked out from their vast collection of slots! Of course, if you don’t fancy slots, Bob has got plenty to keep you busy with a brilliant collection of casino games and live games. Really bring home that casino vibe with a game of blackjack or a hand of poker.! Available to play around the clock on your desktop or mobile! New Player No Deposit Bonus! Bob is a pretty generous guy, and he wants to make sure every player has the best time at his casino right from the off! All new players receive 10 free spins for Book Of Aztec slot straight after registration, with no deposit required! You can check out his latest deals for new players by following the link below. Even if you are an existing customer, he’ll spread the love your way too so get jammin’ your way over to Bob’s place! IMPORTANT NOTICE – Make sure you are aware of gambling regulations in your country of residence before you register at Bob Casino. No need to "Wait In Vain", Bob Casino is all about the fun and with this new player bonus you'll be left thinking 'Is This Love?"